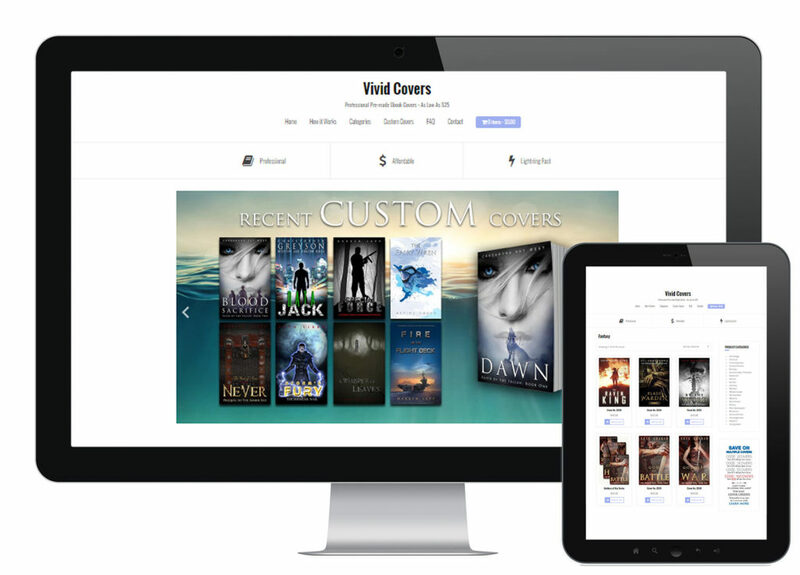 Vivid Covers is a website built on a powerful ecommerce engine, with guts and a lot of style. A slick shopping cart interface makes purchasing an easy choice for customers. Integration with PayPal, Swipe, and Amazon Payments make the shopping experience even more seamless. Powerful back-end tools such as inventory control, scheduled sales, coupon codes and more are available. Shoppers can log in to view their order history and save their preferred method of payment, all with off-site SSL to keep their information completely secure. All of this bundled into an elegant, responsive, customized design that is easy to update and maintain.